Last week TeeJay unveiled his new single ‘Work’ which got critical acclaim and rave reviews from fans and critics. Yesterday, saw him share the visuals to the smooth and sultry collaboration featuring Lola Rae. And boy, this video is quality! The upcoming star TeeJay called on visual director - Tatenda Jamera, to bring his creative vision to life for ‘Work’. 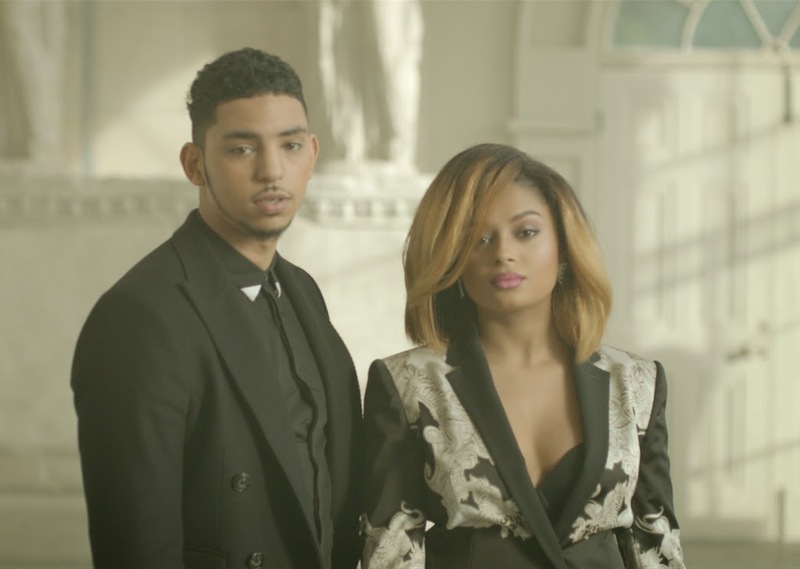 Shot in location in a vintage 19th Century house in London, the ‘Work’ visuals add a new dimension to the chemistry between TeeJay and Lola Rae. You cannot deny their talent or their chemistry, which they portray extremely well in both the audio and video to ‘Work’. Everything from the house, to the quality of the camera to the styling (even though I wish Lola Rae wore one mean vintage couture outfit that would have just scattered the surface and make people think how did she pull this one out of the bag) - this is easily one of the best music videos out this year thus far. Produced by P2J, ‘Work’ shows off TeeJay's versatility and artistry - proving why he's one to watch and one of the future stars of R&B music in Africa. Time and time again Lola Rae does no wrong, for an independent artist - she is actually killing the game.